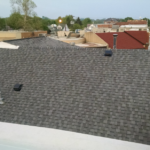 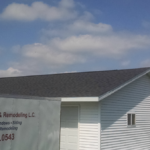 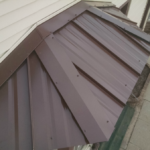 Roofing Projects » Direct Construction & Remodeling L.C. 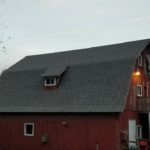 Nobody “wants” to have to replace the roof on their home but at some point it must be done. 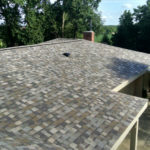 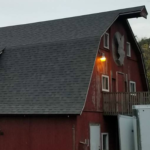 Direct Construction & Remodeling will ensure that the roof is done right the first time because the last thing you want to worry about is your roof. 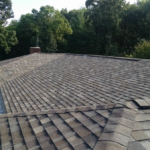 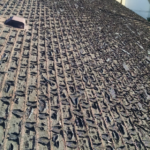 By using the best products and latest equipment you can be sure your roof is done right and will last for many years to come.